AMAZING FAMILY VILLA - BREXIT PRICES!! WALK TO PUERTO MARINA, shops, restaurants, beach. 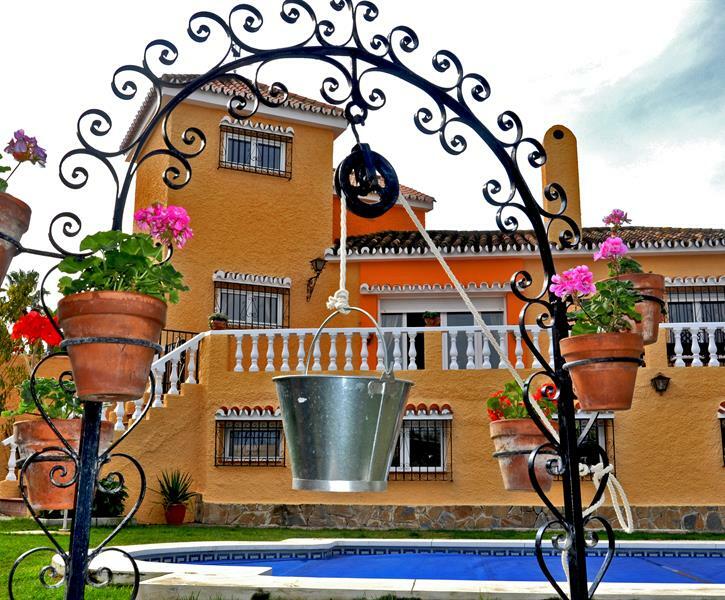 Large villa, great gardens, PERFECT FOR FAMILIES. Large heated pool, snooker, table tennis, wifi, jacuzzi, SatTV, BBQ.